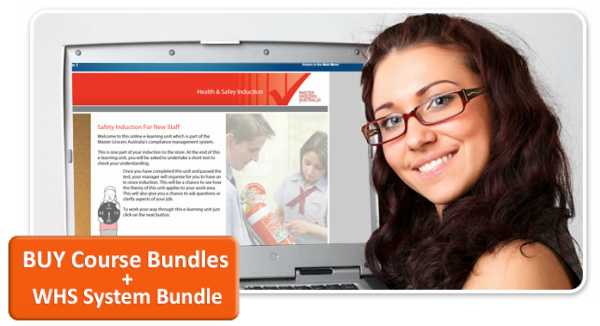 Save $$$ on Training for WHS 8 x System Bundle Customers! REFSS Online training courses are an easy an efficient way to provide essential training to your staff. With the recommended basic packages below you have peace of mind that you are minimising risk potential for your staff, business and customers.